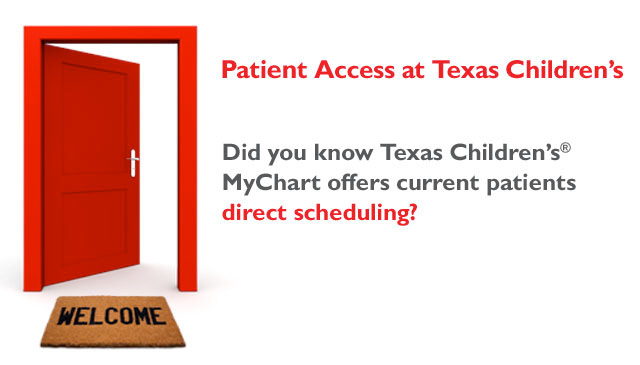 As part of Texas Children’s Patient Access Initiative, Texas Children’s MyChart now offers direct scheduling that allows current patients to quickly and easily schedule their appointments online. Once patients log in to their MyChart accounts, they can schedule an appointment with their provider by clicking on the “schedule an appointment” button and following the prompts and instructions. Click here for more information on how to schedule and cancel appointments online via MyChart. 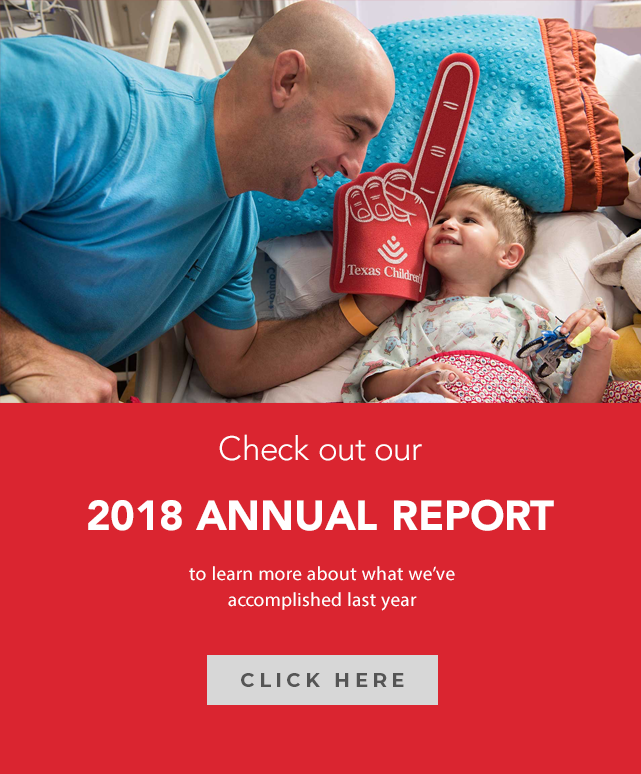 Launched in August 2017, Texas Children’s Patient Access Initiative is an on-going, collaborative effort to improve patient access across the organization. 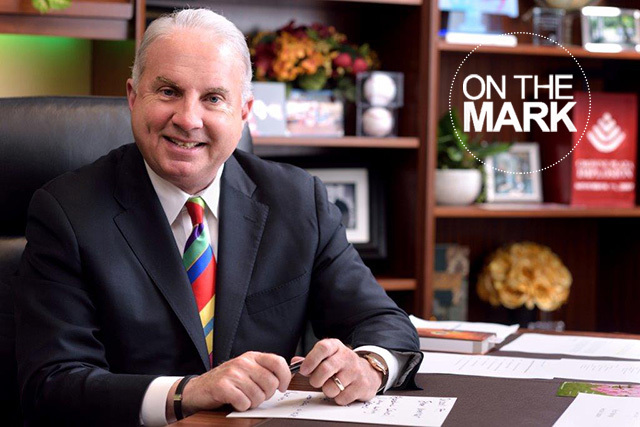 Since then, Texas Children’s has made significant progress to ensure patients easily and conveniently get in the door so we can provide the care they need, when they need it. 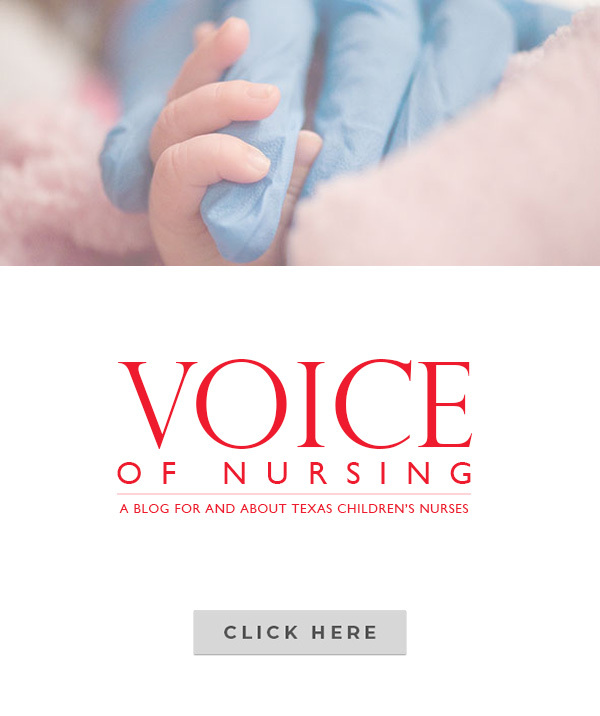 Click here for a list of other tools and features we’ve implemented across the system to improve access, care coordination and patient experience at Texas Children’s.